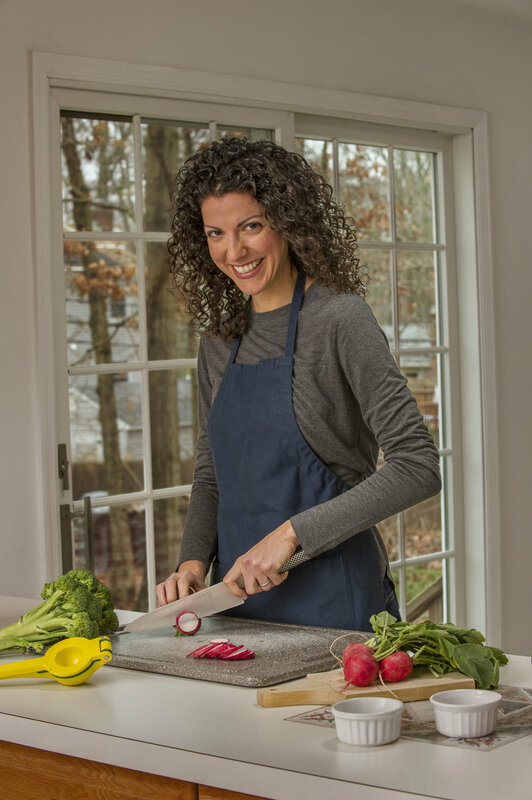 Judi Friedman, Certified Iyengar Yoga Teacher and IAYT Certified Yoga Therapist and Marti Wolfson, Chef and Functional Nutritionist Our yoga practice will be a "recipe" for balance in navigating the seasonal transition from Summer to Fall. The cooking class will be a hands-on culinary experience that will inspire your inner cook to use the Fall bounty in colorful and flavorful dishes. The menu is plant-based and ingredients are sourced from the Chappaqua Farmers Market. The Retreat will culminate in a group dinner. All levels of yoga practitioners are welcome! **Retreat is limited to 12 participants - register now to secure your space!